The Godox BT5800, a high capacity replacement battery module compatible with the Godox PB960 high-voltage power pack system for speedlites is now available for less than $100. The Godox PB960 is designed to power Canon, Nikon, Sony and Godox external flash units directly. The most notable feature of the Godox BT5800 is the improved extra large 5800 mAh capacity over the original battery from the Godox PB960 having only 4500 mAh capacity. The Lithium-ion battery module is interchangeable, hence multiple batteries can ensure pro-longed, continuous shooting. Based on the product descriptions, the battery module includes LED power level indicator with three levels showing remaining charge, instant secure locking system, and a USB port for charging smart devices directly from the battery module itself. The battery charging time for each module is rated at 4.5 hours. 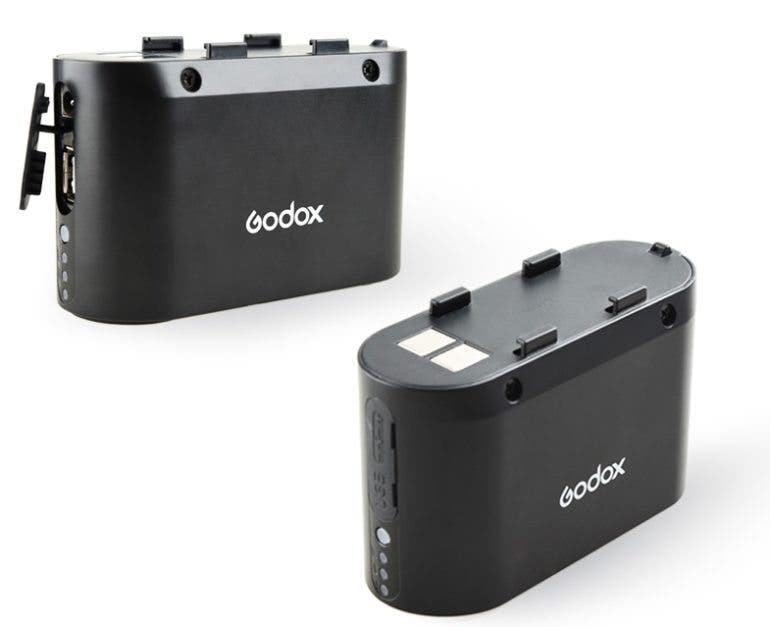 The Godox BT5800 battery powers the Godox PB960, which is a high performance power pack for external flash units. The main purpose of using an external power pack for external flash is to increase the efficiency and performance of the external flash by increasing the times of flash, reducing recycle time and also improve working duration. Instead of relying on AA batteries which provide less powerful performance and much lower capacity, photographers on location who use flash primarily in their shoot such as event and wedding photographer can benefit greatly from the use of an external power pack. To illustrate the performance difference, the use of the Godox PB960 enables the Canon 580EX, Nikon SB900, and Sony F58AM to charge to full power in a mere 1 second recycle time only, in comparison to typical 4 to 6 seconds recycle time when using ordinary AA batteries for the flash units. 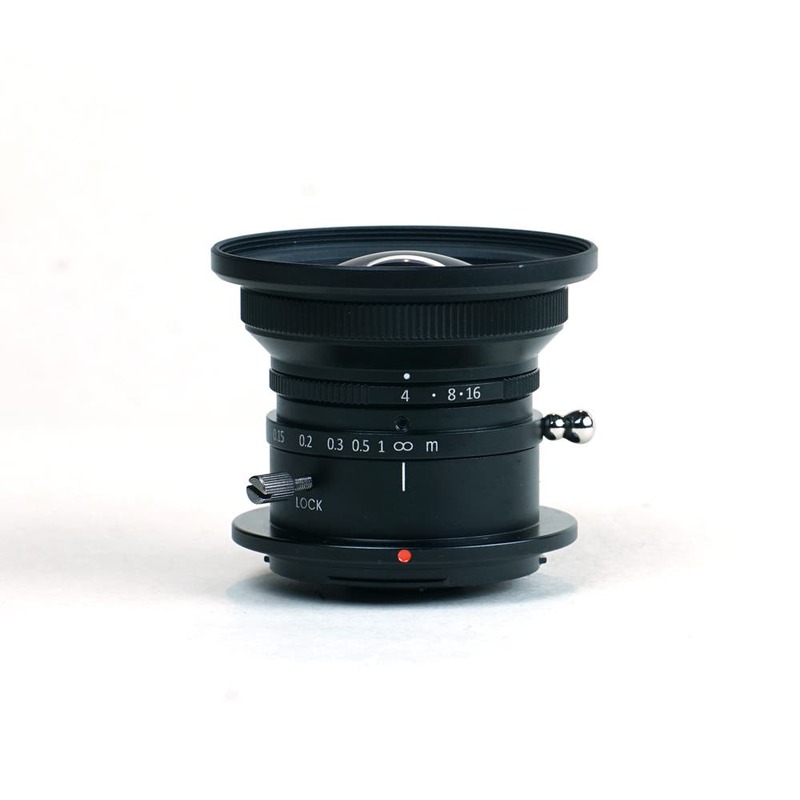 This huge performance improvement can open up more possibilities in photography and allow the shooting to continue without interruptions. For more information, please visit the official product page of Godox BT5800 here.